How will you be celebrating Independence Day and what are the best, 4th of July Fireworks 2018? Whatever your plans, fireworks are a great element to the celebrations. Indeed, it’s not just displays in the USA, there are Fourth of July fireworks in the UK at many locations. Often professional displays are part of the celebrations for American personnel air force and military bases. Such as the Royal Air Force (RAF) base at Lakenheath, where the 48th Fighter Wing’s staff and families enjoy the best 4th of July ‘star spangled’ fireworks. With split second timing of electrical firing, aerial shell volleys, vivid roman candles and stunning barrages light up the night’s sky. The sequences of such a display would accumulate to a spectacular finale when the mortar racks once again burst into life sending more stars skywards. The onslaught of mixed calibre red, white and blue peonies would continue rapidly bursting and overlapping high in the sky as the salute reports grow in noise and pace. As the finale culminates a huge wall of red, white and blue mines may burst making a dense array of multi coloured stars that pulse and strobe signaling the end of the Fourth of July fireworks. Alternatively, you may wish to buy Fourth of July fireworks, to have your own celebrations at home. Then these can either be purchased online or bought at our showrooms. 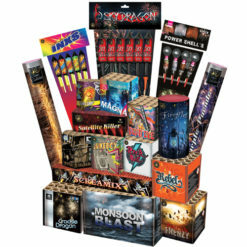 Dynamic Fireworks have a number of fireworks bargains and special offers available all year round. 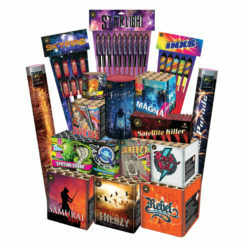 To buy fireworks for Fourth of July, contact our friendly team for advice on achieving a spectacular display in red, white and blue with a variety of effects to tantalise your senses. 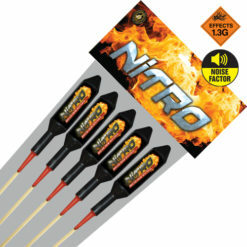 Just phone 01206 762123 or 01473 729600 or call into one of the shops, DYNAMIC FIREWORKS, Unit 18 Peartree Business Centre, Peartree Road, Stanway, Colchester, Essex, CO3 0JN and FIREWORK EMPORIUM, 627 Foxhall Road, Ipswich, Suffolk, IP3 8NE. 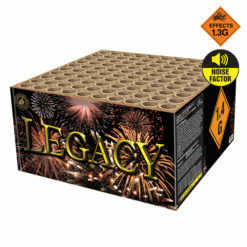 What fireworks to buy for Fourth of July? 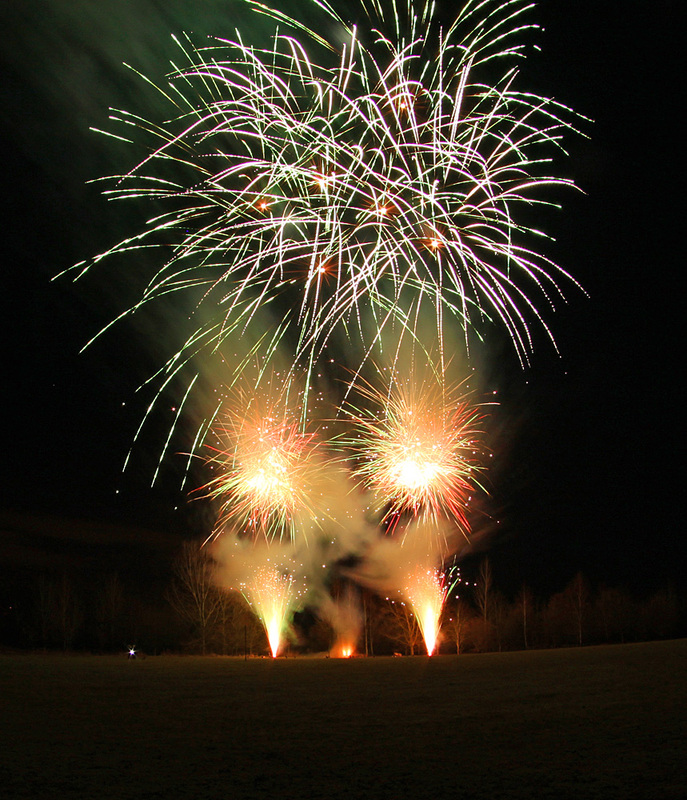 One way to see the day out in style is with our spectacular top firework barrages. Wild Wolves is a single fuse barrage with one point of lighting, lasting around forty seconds this premium barrage is a fast pace 100 shot barrage. With red, blue, white and green crackling mines it is a favourite year on year as the giant red, blue white and green crackling bouquets burst over the mines, creating a spectacular two tiered effect, accumulating in a stunning quickened finale.